NEW YORK – New iPads and Mac computers are expected Tuesday as part of an Apple event in New York. The event is being held at an opera house in Brooklyn, suggesting Apple is pushing products focused on creativity and the arts. 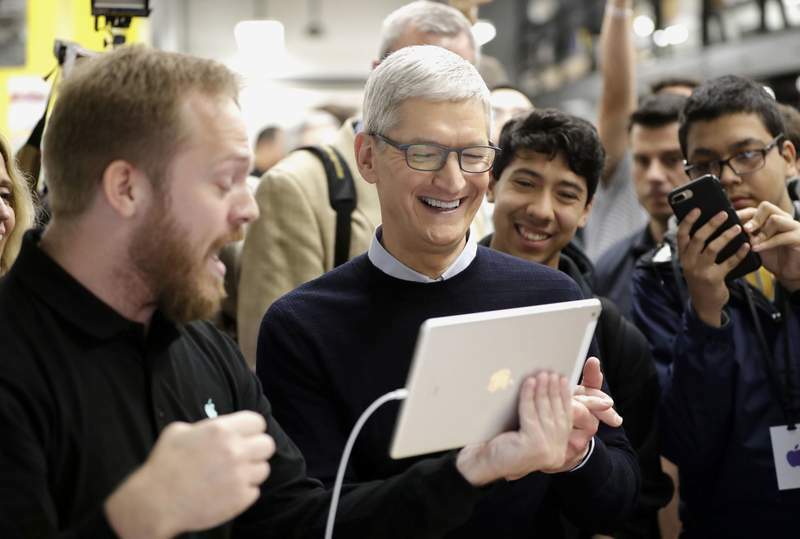 There's been speculation the new iPad Pro will adopt features found in the latest iPhones, including facial-recognition technology to unlock the device. Apple isn't giving details about the event.